A loan of $2,000 helped to pay for potato seeds to expand their cultivation and earn more income for the family. 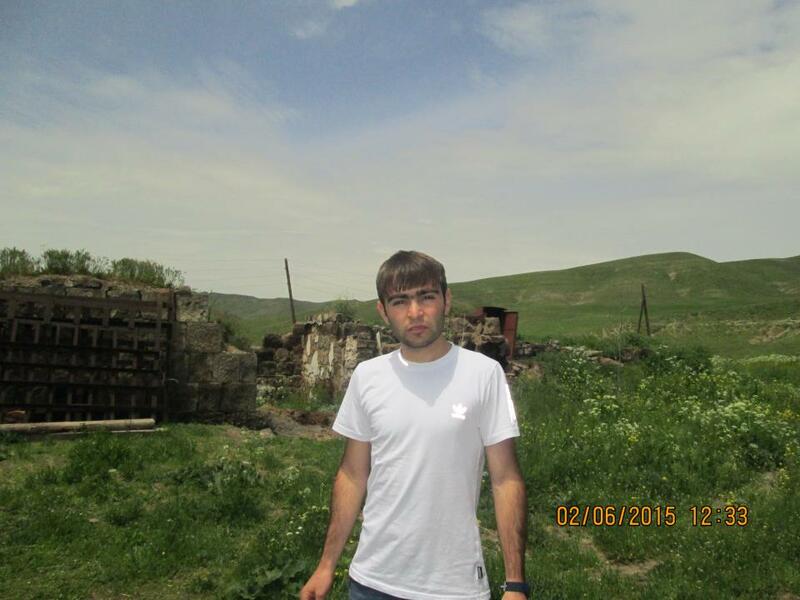 Sargis lives with his mother and grandmother in the Poqrashen village of the Shirak region. He is an IT specialist by profession working in a local village company. Because his salary is not enough to cover the family's basic costs, Sargis also helps his mother and grandmother with their farm. They raise cattle and cultivate barley and potatoes. Sargis applied for this loan to purchase potato seeds to expand their cultivation and earn more income for the family. Because the region where their village is located is considered poor, and the unemployment rate here is very high, people face numerous difficulties in developing their businesses. Sargis's loan has been approved within the joint initiative between SEF and Kiva, which provides loans to the underserved population of the Shirak region, to help them to access the market and earn a living. This loan provides flexible credit at discounted interest rates for farmers and other businesspeople located in northwest Armenia’s impoverished Shirak region. The people in Shirak are still recovering from a devastating earthquake that occurred in 1988 and destroyed much of the infrastructure. Most of the borrowers in the area are engaged in agriculture, so SEF offers a 6-month grace period on the principal of this loan product so that farmers can start paying back when they earn income from their harvests. By supporting this loan, you are helping provide flexible, affordable credit to people facing difficult circumstances in an impoverished region.